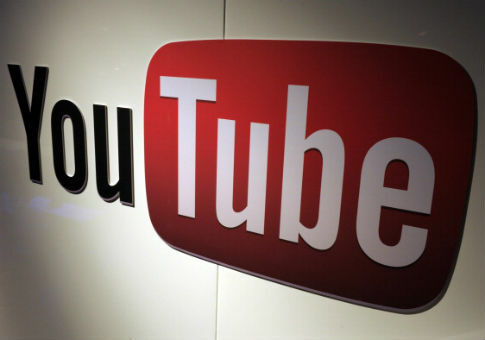 A former YouTube employee has filed a discrimination suit against the world's largest video site, alleging that its policy was to hire zero white or Asian men for tech positions. Arne Wilberg, 40, claims that he and other recruiters were ordered to cancel interviews with any job applicants who were not women, black, or Hispanic, and to "purge entirely" any applicants who did not fall into any of those categories, the Wall Street Journal reports. Sources with knowledge of YouTube and Google's hiring practices "corroborated some of the lawsuit's allegations, including the hiring freeze of white and Asian technical employees, and YouTube's use of quotas," according to the Journal. Google is YouTube's parent company. Wilberg—who worked at Google for nine years, including four years as a recruiter at YouTube—filed his lawsuit in January after he was fired last November in what he claims was retaliation for his complaints about the hiring policies. In a statement to the Journal, Google applauded its diversity efforts, but denied the specific allegations in the lawsuit. "We have a clear policy to hire candidates based on their merit, not their identity," its statement read. "At the same time, we unapologetically try to find a diverse pool of qualified candidates for open roles, as this helps us hire the best people, improve our culture, and build better products." This entry was posted in Culture and tagged Lawsuit, YouTube. Bookmark the permalink.